A Historic Event: the Performance of Veljo Tormis’ “Looduspildid“ by the Oriana Women’s Choir. 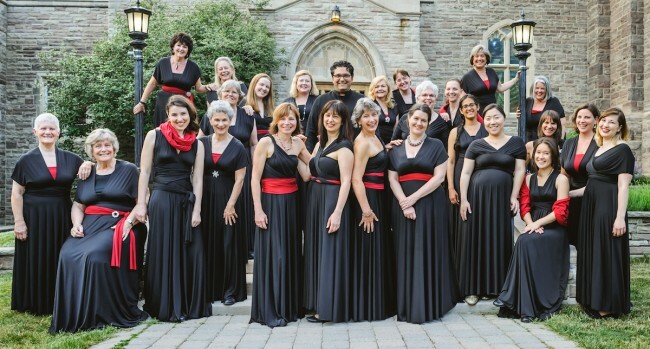 On Sunday March 5, at the Grace Church-on-the-Hill in Toronto, the Oriana women's choir presented a historic concert featuring the compostion of Veljo Tormis, titled "Looduspildid". The conductor and artistic director of Oriana, Mitchell Pady, dedicated the concert to Veljo Tormis, who passed away on Jan. 21, 2017. Mr. Pady also announced that this would be the first time in Canada that Tormis' composition, "Looduspildid", was to be performed in its entirety. "Looduspildid" is made up of four cycles, each one illustrating a different season through a series of four movements. 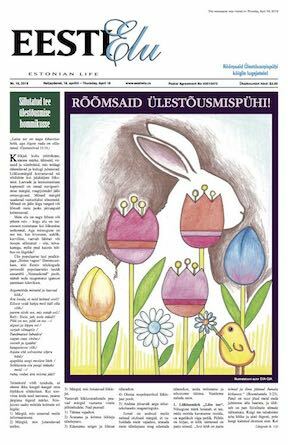 The autumn cycle, "Sügismaastikud" (1964), with text by Viivi Luik, was frequently performed in Eesti, prompting Tormis to compose three additional cycles: "Kevadkillud" (1966, with text by Jaan Kaplinski), "Talvemustrid" (1968, Andres Ehin), "Suvemotiivid" (1969, Aleksander Suurman). Each cycle is further divided into smaller movements, twenty in total; the work itself is approximately twenty minutes long. 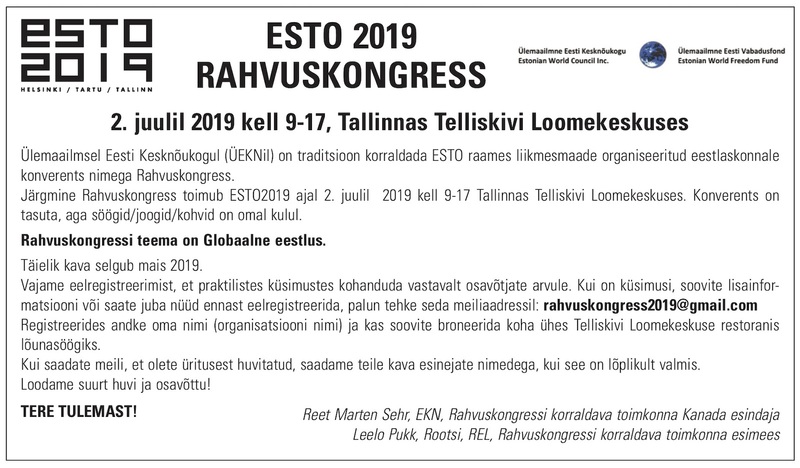 The Oriana chorus sang the work in its original Estonian language and had clearly dedicated much time to learning the correct pronunciation of the text. Because of the primarily English audience, Mr. Pady provided a brief translation for each movement before its performance. Simply put, "Looduspildid" is a stunning work. Each of the twenty movements is fairly short in length, emphasizing the poetic imagery and emotional sensibility of the text without attempting to develop or delve extensively into the musical ideas contained within. As well, each movement is truly exquisite in its use of tone colour, sonic textures, melodic and harmonic contrasts. Overall, a wonderful sensitivity to the poetry and its affective qualities is portrayed. The music itself is contemporary in style (for example, non-tonal), at times with an impressionistic flavour. For each individual movement, the ever-shifting harmonies underscore the dramatic musical structures and enticing melodic fragments that emerge from the background sonic tapestry. Specific sound effects are used to illustrate the words of the text, for example, the sounds of wind and water. The other piece in the concert, "Stabat Mater" by Giovanni Pergolesi, effectively showcased many of the solo voices in the Oriana chorus. In conclusion, this concert was a remarkable and moving way to honour the life and work of composer, choir conductor and scholar Veljo Tormis. It was a privilege to be able to attend this historic Canadian full premiere of "Looduspildid"; it is my hope to be able to hear many future performances of this unique and powerful work.